Basic job skills include everything from phone etiquette to computer use. Schools teach many important job-related skills, such as listening and following instructions. Some jobs, such as corporate leadership positions, require prior experience in order to develop the necessary skills for the job. Job skills can vary widely from one industry to the next; construction workers, for example, will need very different skills than teachers. 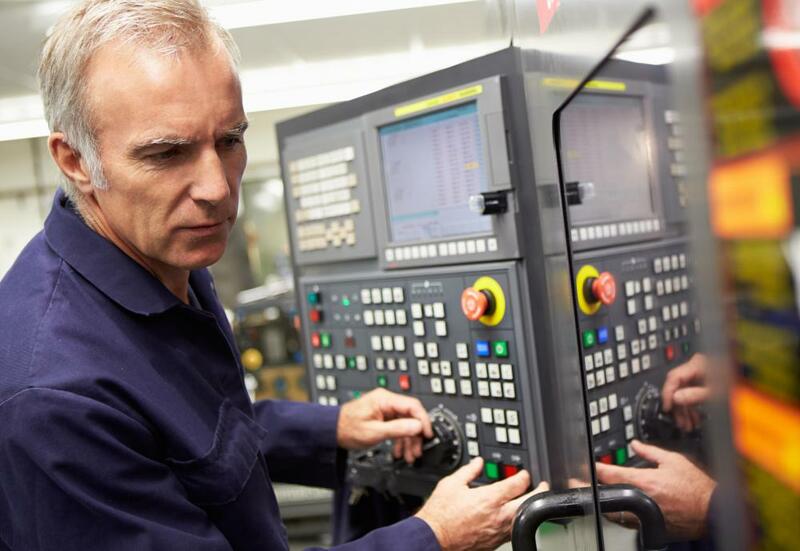 Skilled laborers, such as CNC operators, often learn their job skills at trade schools or on the job. 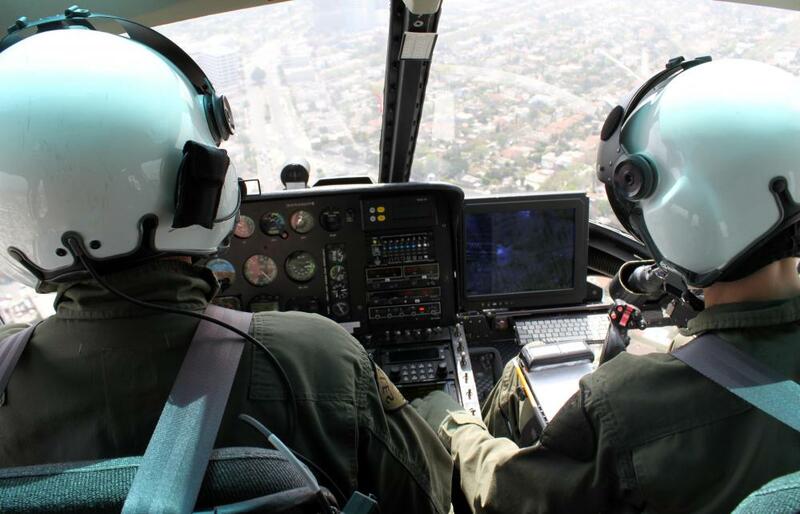 Helicopter pilots are among the many professionals who may have learned their job skills in the military. Relevant job skills should be listed on a job application. Communication and speaking skills could be considered job skills. Typing is a common skill required by many jobs. Good customer service skills are important for many jobs. Job skills are personal abilities and talents that help employees carry out work-related tasks. Many job-related skills are somewhat broad, including good communication, word processing, and problem solving. Depending on the sort of work at issue, though, skills can be very nuanced. 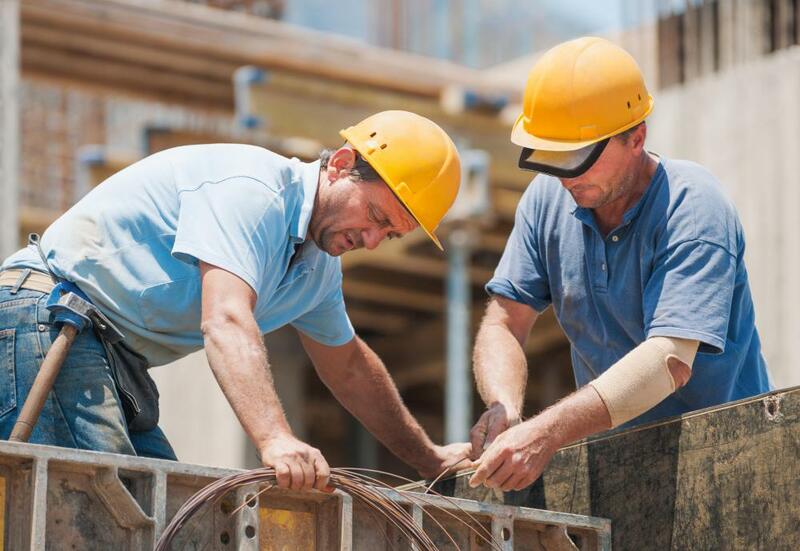 Construction workers need a unique set of abilities different from lawyers, doctors, or teachers, for instance. 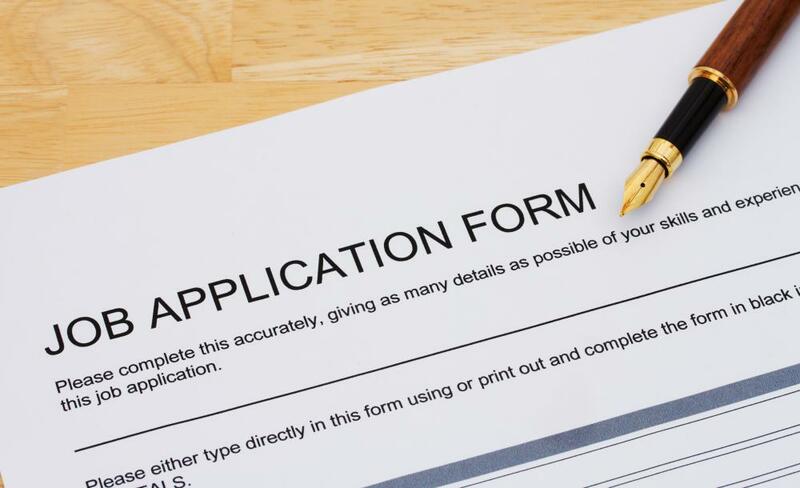 Many job announcements set out the skills required for the work, and job seekers also typically list their relevant qualifications in their application materials. Some of the most important job skills come second nature to employees. The ability to listen well, to take and apply instructions, and to maintain focus for long periods of time are critical to success in almost any workplace. Basic phone courtesy and computer and e-mail skills also fall in this category. Most of the time, these sorts of skills are assumed: that is, employers expect employees to have them, even if they do not ever say so directly. Job advertisements and openings typically presume a basic level of proficiency when it comes to the basic skills needed to carry out the job. 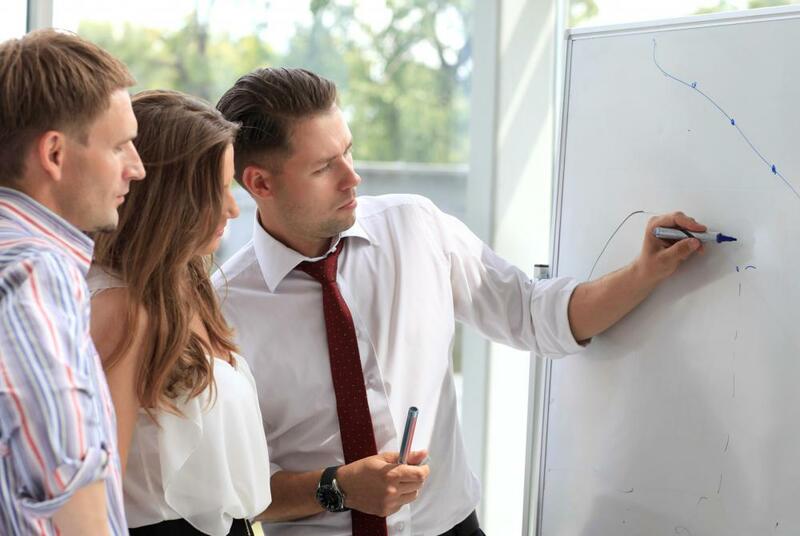 Employees can learn a great many things once they have gotten started, but they usually need to have at least some foundation from which to begin. The skills that employers list as “required” or “desired” in position announcements are typically skills specific to the sort of work at issue. A corporate manager, for instance, may need to demonstrate meeting leadership skills, data analysis competency, and the ability to work with people of various viewpoints and skill levels. Teachers may need to be good at coming up with new ideas, just as litigators will probably need to show that they are persuasive. Specialized job skills like this can be thought of as adjectives and short phrases describing how successful employees do their jobs. In many professions, prior experience can itself be an essential job skill. People who have held similar jobs in the past are often uniquely qualified to continue, or to expand their repertoire to new settings. Many essential at-work skills are transferable, which means that they can easily be applied to a variety of different circumstances. Employers sometimes require applicants to have a certain number of years’ experience; other times, a resume that displays core skills through previous posts is all that is required. Most people hone job skills over time. Many of the most important job-related skills can be learned in school: listening, paying attention, and following precise instructions are all things that take root as early as elementary school. Students who practice diligence in their academics are also usually preparing themselves to be responsible and attentive in the workplace. Some work-related skills must be more intentionally honed, however. Students frequently work in internships as a way to get a jump on establishing themselves in the marketplace. Many different industries offer high school and university students the opportunity to work as interns, usually on a part-time basis, in order to “test out” a certain career path. Interns are not generally paid full salaries; they usually receive something, but they tend to work primarily for the experience. Listing a relevant internship on a job application is a great way to demonstrate needed skills. Almost any work experience can be a useful place to learn job skills. High schoolers who spend their summers bagging groceries or making coffees may not feel like they are learning valuable skills, but even a modest job history can show such things as responsibility, trustworthiness, and the ability to take independent action. Employers often look for job skills in the aggregate, by evaluating such things as life circumstances and past jobs. People who struggle with basic office skills or job requirements often take part in what is known as "skills workshops." 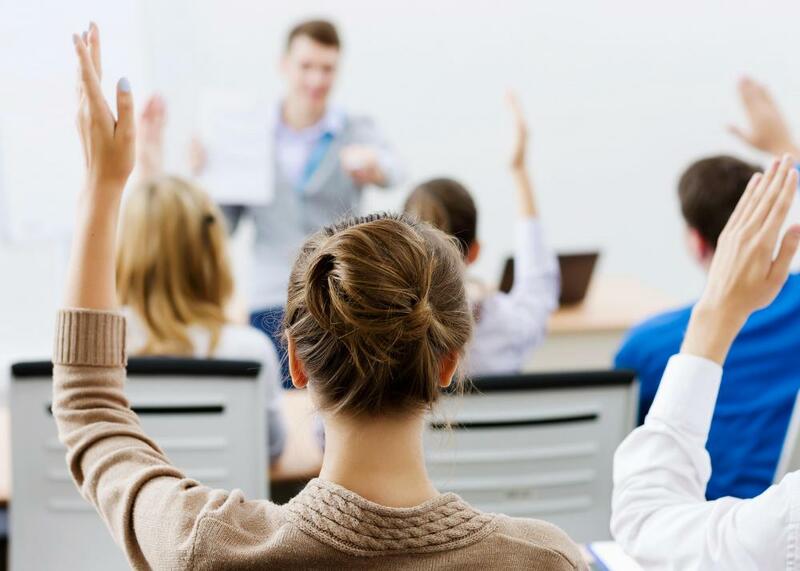 These sorts of workshops are often held at community colleges or non-profit centers, and offer local residents a chance to learn things like elementary word processing, office skills like photocopying and phone etiquette, and basic interpersonal skills. These sorts of workshops are typically open to the public, but are usually geared to those who have been unemployed for long stretches and lack the resources to break into the job market successfully. Some job skills speak for themselves, but others deserve special clarification. The best place to showcase skills is on a resume or curriculum vitae. Job applicants who have particularly notable or unusual skills, such as foreign language fluency, often list these in a special “relevant skills” section of the resume. This section is generally reserved for skills that will help the applicant stand out for the crowd — listing basic aptitudes is not usually necessary. In most cases, employees’ job skills grow over time. While some basic requirements are needed to get through the door, it is usually expected that workers will continue to improve the longer they stay in a certain position. Sometimes, improvement is simply a factor of doing something over and over again. It can also be a matter of mentorship, however — learning from others is often the best way to truly grasp needed skills. Do Most New Jobs Go to Men or Women? What Are the Best Tips to Improve Typing Speed? What does an Area Supervisor do? How do I Become a Marine? What does It Mean to be Groomed for a Job? I am looking for a new employer in the Southeast Florida area, after working for at&t, (BellSouth and Southern Bell) telecommunications for years. Anyone you would like to send me a suggestions,please post your suggestions. Thank You. Tom L.
SurfNturf- That is true but presentation skills can be extremely important in the field of sales. Sales people not only have to have an engaging personality but they have to have extraordinary presentation skills. They also have to be articulate and be able to think on their feet when the client gives them an objection. Mutsy- What about multitasking? I think multitasking is important because you need people that can do more than one thing at a time. These people tend to be more productive and get more done in a day. Bhutan- A good job related skill requires a focus on accuracy. Performing a job task right to first time as a sign that you follow directions well and provide attention to detail which are both list of job skills that most people should have. 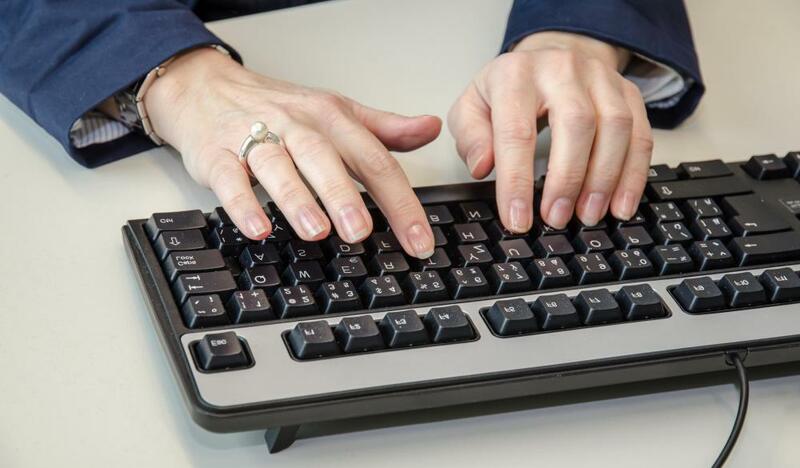 Being knowledgeable about computer programs like Microsoft Office, Excel and being able to type quickly are good examples of job related skills for an administrative assistant. SauteePan- I agree with you. It is hard to find someone who can effectively communicate with all levels of management and employees equally. There are many job skills tests that companies use to try to seek out people like that. The Myers Briggs personality test offers an employer feedback on what type of personality style a prospective candidate r employee has. For example, if the applicant scored predominantly D’s then they would have a directive personality which would be ideal for management. This type of employee tends to be very goal oriented and is hard-working. This type of person is usually very computer savvy and competitive. These are good job skills to have. Great article- I just want to add that people that have superior communication skills often have many job opportunities as a result. A person that positively communicates with peers and well as superiors is highly regarded in an organization because these individuals usually excel in difficult areas such as conflict resolution which is a highly desired job skill.